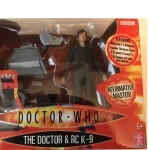 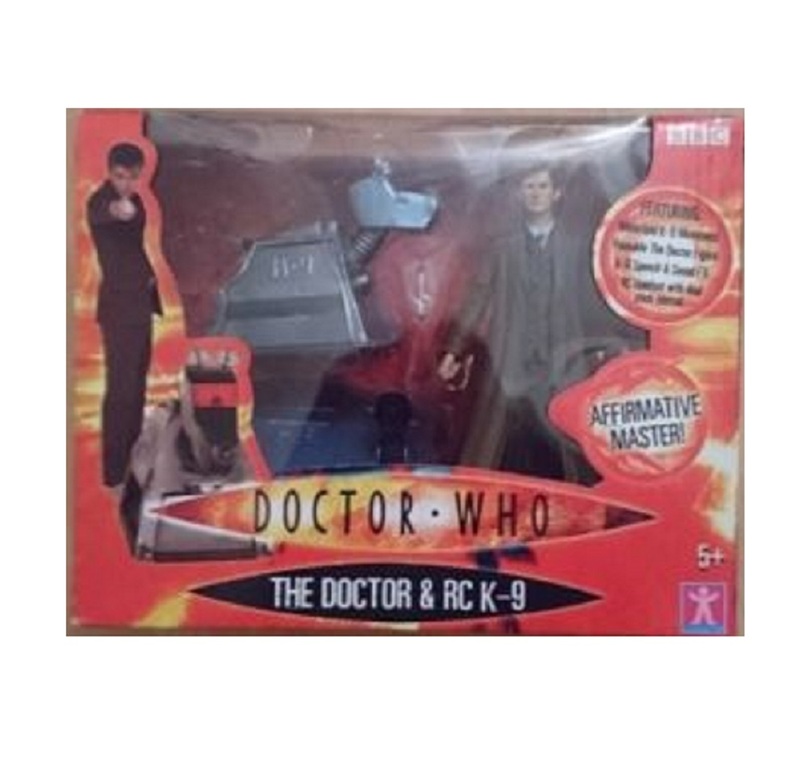 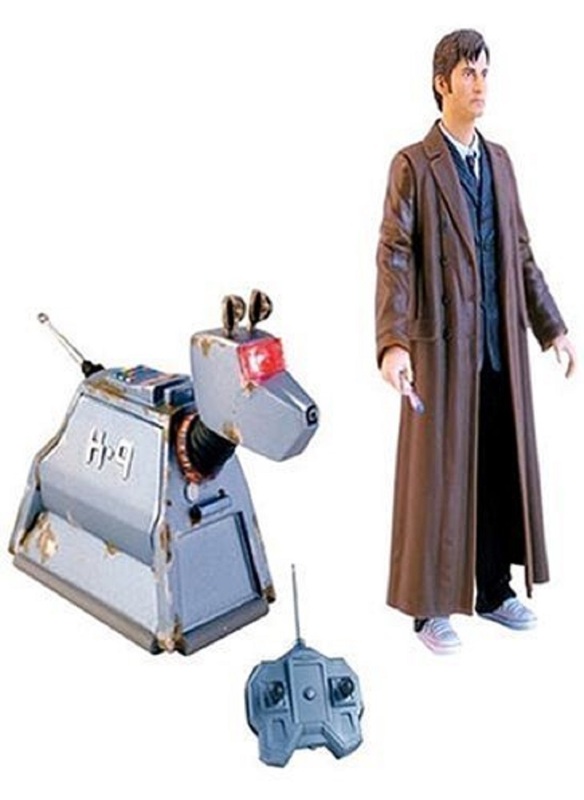 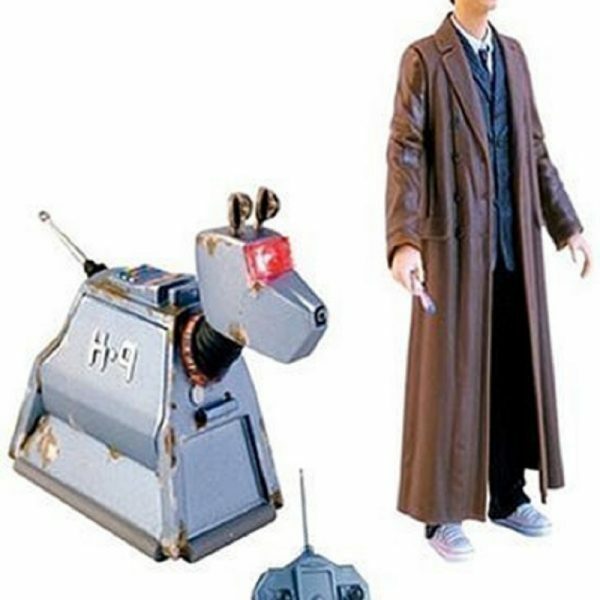 5 inch Tall Doctor Who and a 2.5 inch Tall K9, where the later is radio controlled. 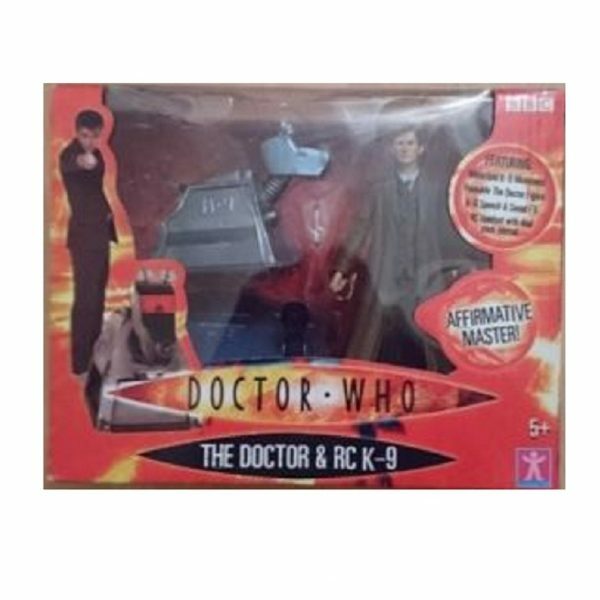 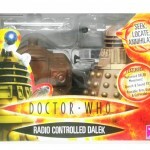 Each set includes: 5″ Doctor Who Action figure (10th Doctor), mini Sonic Screwdriver, 2.5″ R/C K9, Remote Control unit, and instructions. 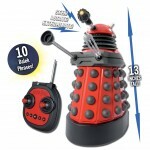 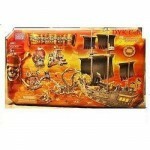 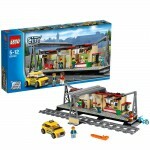 Uses 4 AAA Batteries (not included).